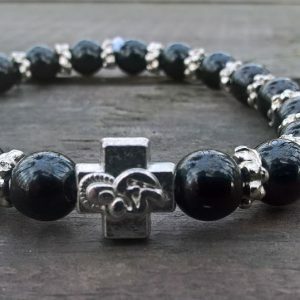 Handmade christian turquoise prayer ropes, beads bracelet. 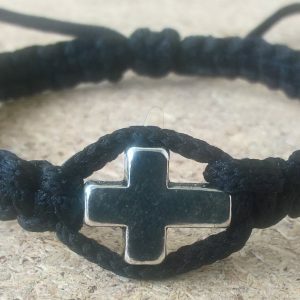 Thread with metal cross and glass beads, adjustable. 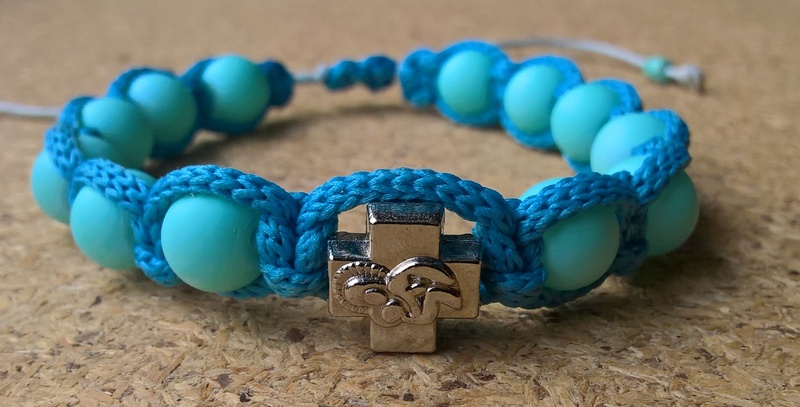 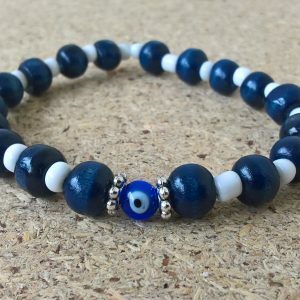 Like our other product in our store, this one is handmade and blessed by the Orthodox Church.